Rougham is situated 2 miles east of Bury St Edmunds, Suffolk. To get to the venue,take junction 45 off the A14 which is sign-posted for Rougham Industrial Estate and follow the signs from there, along General Castle Way. 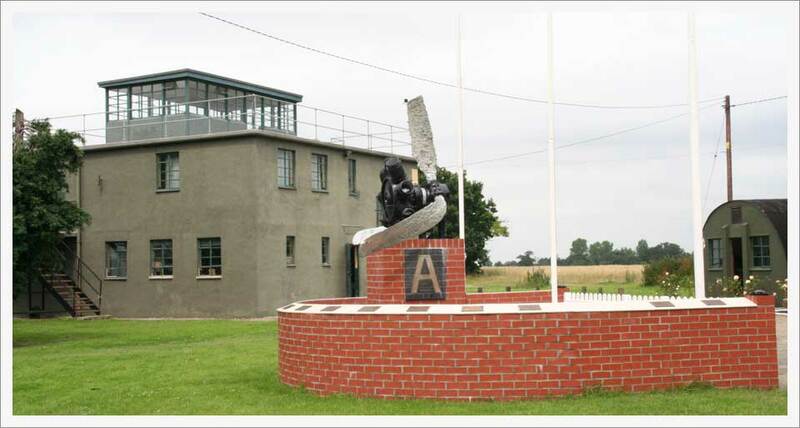 RAF Bury St Edmunds, also known as Rougham airfield is in Suffolk. It was constructed in 1941/42 by Richard Costain Limited. 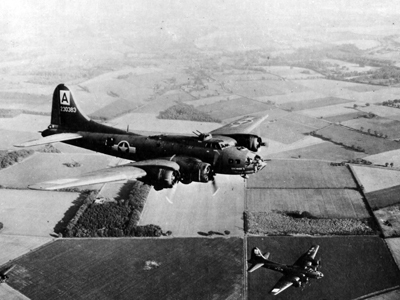 It was built to a standard Class A design having a 2000 yard main runway and two other smaller runways.The airfield had two T2 hangars, a technical site and living accommodation for 3000 personnel.It became designated Station 468, ID code BU.The base was handed to the 8th AAF in September 1942 and the first tenants were the 47th Bomb Group who were equipped with A-20 Havocs, and the 322nd Bomb Group then arrived in December 1942.In June 1943 the 94th Bomb Group moved from its base at Earls Colne in Essex to Rougham and the 322nd moved to Earls Colne. Why not use us for your next out door event. 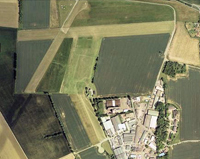 Rougham Airfield covers over 70 acres and can be used for varied events.